ARTBA’s Student Video Contest invites students of all ages to create an original, two- to four-minute video exploring the challenges facing America’s transportation infrastructure. The competition, now in its fifth year, raises awareness about the conditions of the nation’s roads, bridges, transit and rail systems, airports, ports and waterways. Past videos have addressed how transportation infrastructure is built and paid for, the impacts of traffic congestion, new transportation technologies and what needs to be done to improve the network for future U.S. economic growth and mobility. Students may enter the contest individually or as part of a team in one of two categories; elementary through high school, or college/graduate school. Elementary, middle and high school teachers can help their classes with video production. 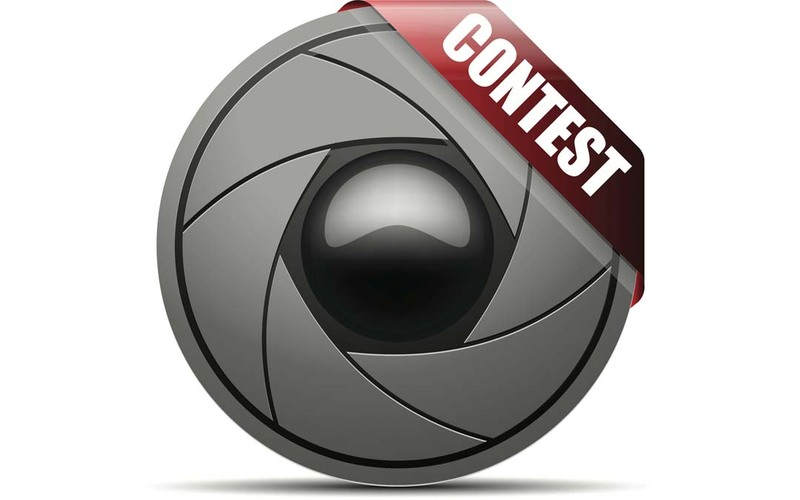 Two winning entrants will each receive a $500 cash prize and have their videos screened during ARTBA’s national convention, Sept. 27-29, in Philadelphia.